Transmission Control Protocol (TCP) is the most widely used protocol today, and all Cisco certification exams will test your understanding of TCP/IP. This section covers TCP and how this connection-oriented protocol ensures efficient delivery of data across an IP network. 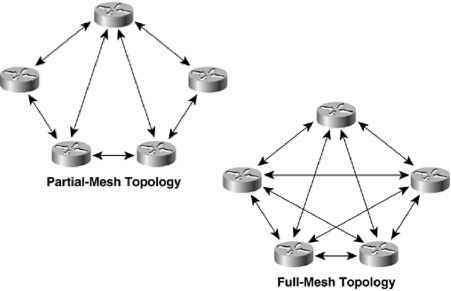 The TCP/IP model actually does not fully conform to the OSI model because IP was developed by the Department of Defense in the 1980s. IP provides each host device with a 32-bit host address that is used to route across the IP network. TCP is a Layer 4 protocol that ensures data is delivered across any IP cloud by using mechanisms such as connection startup, flow control, slow start (a congestion avoidance scheme in TCP in which a host can increase the window size upon arrival of an acknowledgment), and acknowledgments. UDP is the connectionless protocol for applications such as a TFTP transfer.